Samsung just announced the Galaxy A8 (2018) and Galaxy A8+ (2018) smartphones those are expected to go on sale in January 2018. The announcement of these smartphones has in no way put an end to the rumors and speculations those are making the rounds on the internet. Well, the recent one from Samsung to have made its way into the headlines is the Galaxy J2 (2018). The smartphone is expected to be launched with the model number SM-J250 and is believed to be fall in the entry-level market segment. Going by the recent information from the Twitter-based tipster Roland Quandt citing a report by the German website WinFuture has revealed the full specifications of the Galaxy J2 (2018). 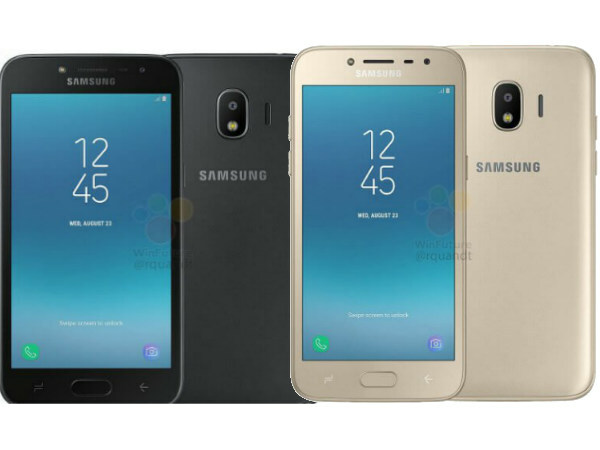 From the leaked specifications, the Samsung Galaxy J2 (2018) is expected to flaunt a 5-inch Super AMOLED display with a qHD (not Quad HD) resolution of 960 x 540 pixels. 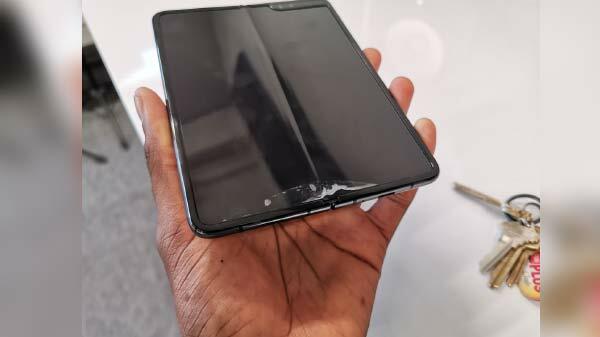 The smartphone is believed to get the power from a quad-core 1.4GHz Qualcomm Snapdragon 425 processor that is mated with 1.5GB of RAM and 16GB of default memory capacity that can be expanded further using a microSD card. Running Android 7.1.1 Nougat out of the box, the upcoming entry-level Samsung smartphone is said to feature an 8MP primary camera at its rear and a 5MP selfie camera at the front both accompanied by a LED flash. The device is believed to come bundled with connectivity features including dual SIM, Bluetooth 4.2, Cat.4 LTE with up to 150Mbps download speed, a 3.5mm audio jack and a micro USB 2.0 port. The device is expected to make use of a 2600mAh battery that will give a decent battery life to the entry-level smartphone. 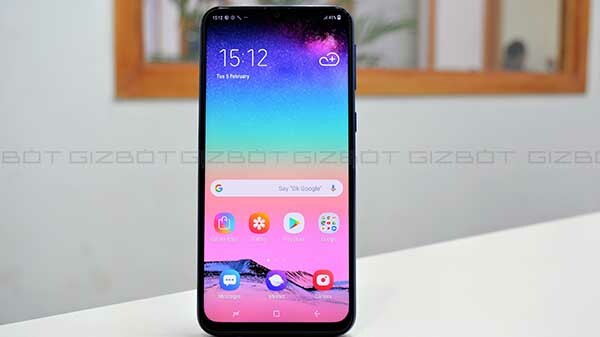 The report goes on stating that the Samsung Galaxy J2 (2018) might flaunt a plastic body and weigh in around 153 grams. The report does not stop with revealing the specifications of the alleged Samsung Galaxy J2 (2018) as it has hinted that the smartphone will be released in Russia and a few other emerging markets in the weeks to come. The smartphone is said to be priced at 8,000 Rubles (approx. Rs. 8,700). It is likely to be launched in two color options - Black and Gold as seen in the leaked image above.